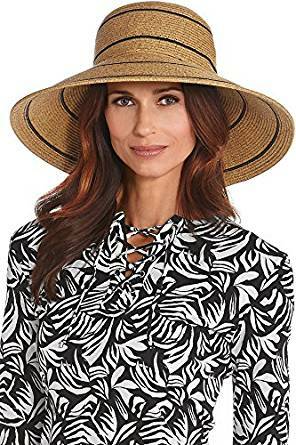 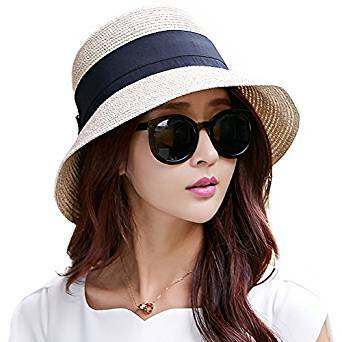 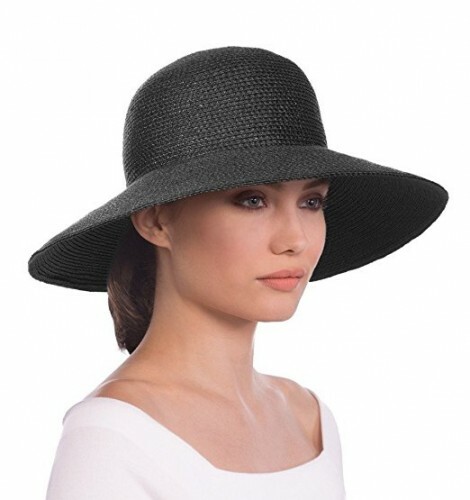 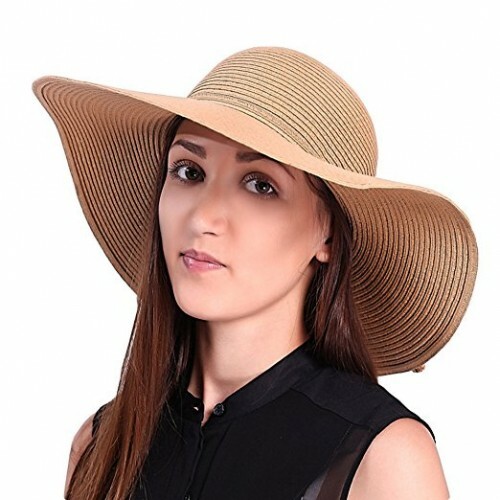 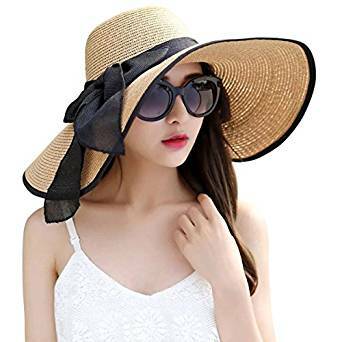 There is nou doubt that sun hats are very stylish if they are carefully chosen. 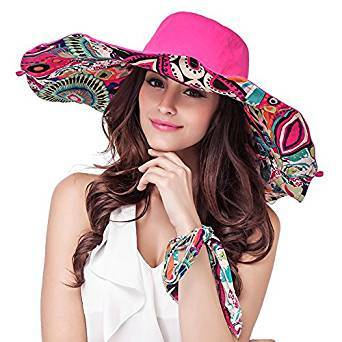 Whether you’re lounging on the beach or poolside in the city, those accessory are truly fabulous. 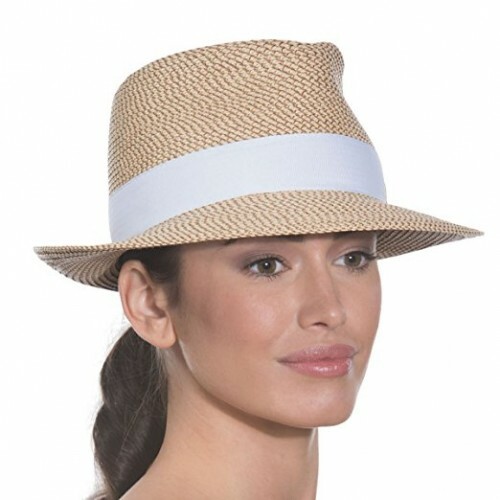 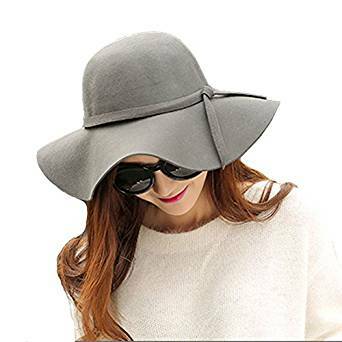 A very quality sun hat is an effective way protect your head, but this is not it’s only purpose.